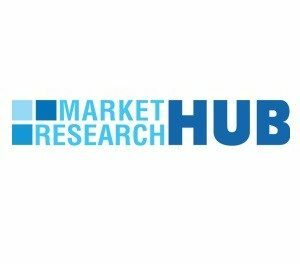 Albany, US, 2019-Jan-17 — /EPR Network/ —The global market status for Home Energy Management Systems Market is precisely examined through a smart research report added to the broad database managed by Market Research Hub (MRH). This study is titled “Global Home Energy Management Systems Market” Insights, Forecast to 2025, which tends to deliver in-depth knowledge associated to the Home Energy Management Systems Market for the present and forecasted period until 2025. Furthermore, the report examines the target market based on market size, revenue and geography; making it quite useful for the readers.